In school, students learn math but not money. 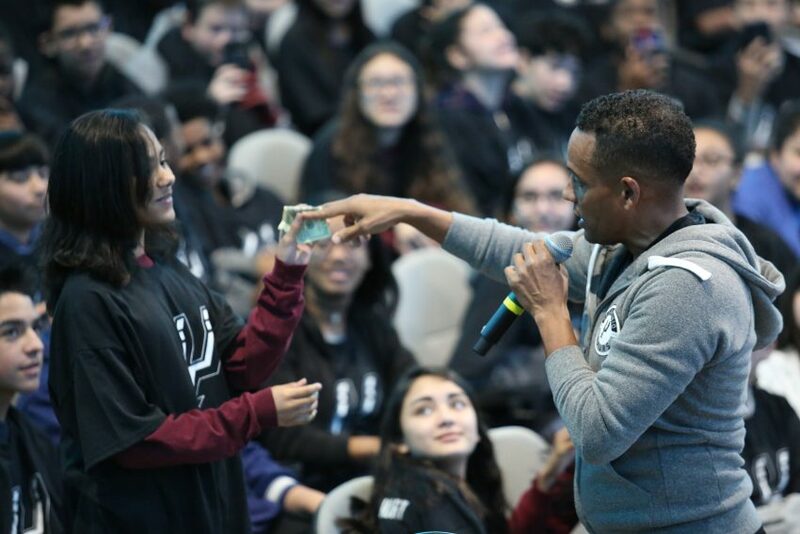 “Money impacts us in so many different way,.” Hill Harper says. Teach students money not just math.